Whether your project is small, large, residential, commercial, inner city or rural, our expert land surveyors will do the groundwork to ensure your next project is all it can be. 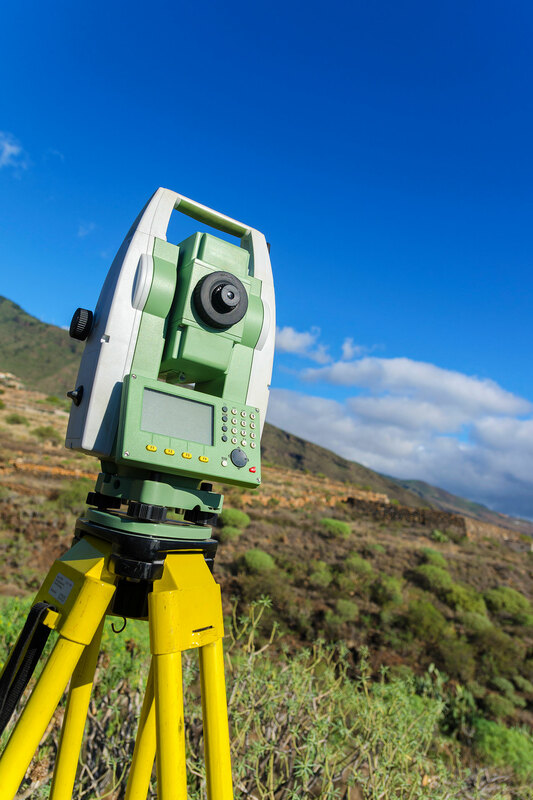 Land Dimensions is equipped with the latest Surveying technology and software allowing us to provide our clients with a fast, reliable and impressive result. Our plans and reports are supplied to our clients with a high level of presentation and in various formats. Should you require further information on the types of surveys we offer, or would like to request a fee proposal, please contact us on 9790 0399 or email us through our Contact Us page.